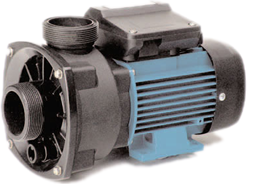 Here at e-pumps we try hard to offer our products at competitive prices across our website. However there may be times where you have seen the same item elsewhere for slightly cheaper. If this is the case, we would be happy to try and match, or even beat the pump you have found. 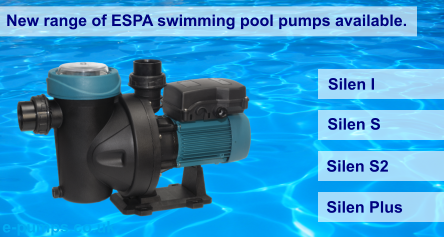 If there is a product you are interested in, please email our sales team at sales@e-pumps.co.uk with the link/quote of the cheaper product and we will get back to you as soon as possible.